Bad Wolf BBQ is a local food truck offering Texas-style prime brisket and new age craft BBQ dishes. 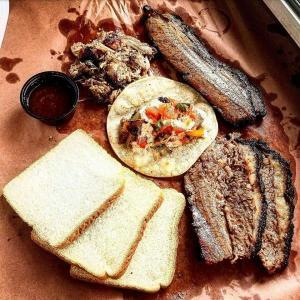 Favorite items include BBQ tacos, specialty sandwiches, and loaded brisket sweet potatoes. Located in historic downtown Ruston, check out their set up in Heard Freighthouse food park. 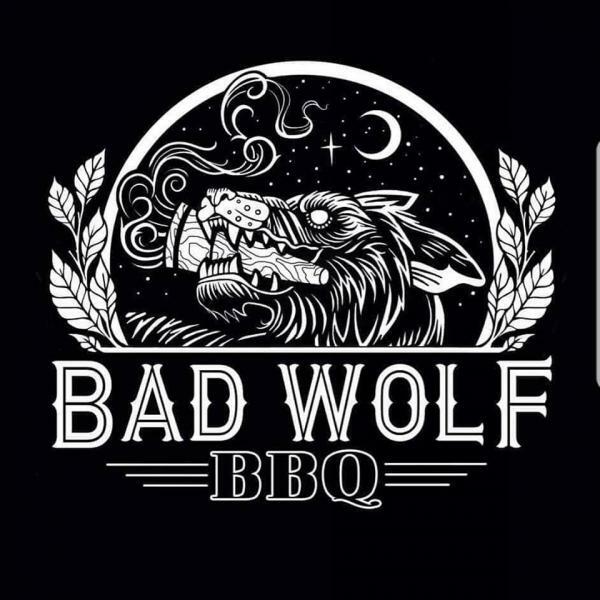 Follow Bad Wolf BBQ on Facebook and Instagram for the latest updates on special menu items and operation times.